The hotel is owned by an English family to make you feel at home on your holiday. 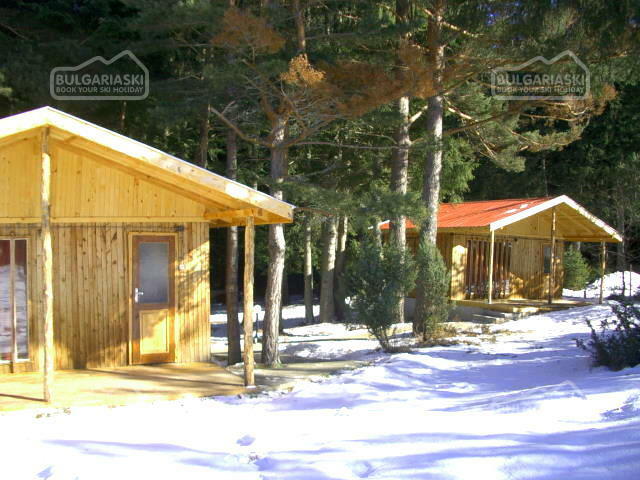 Away from boisterous Borovets, our country hideaway is located in the Rila Mountains. We serve breakfast and 3 course evening meals to high English standards. 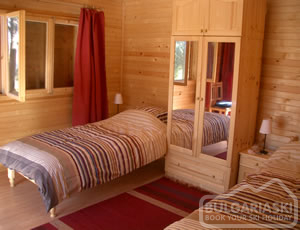 The chalet rooms are all twins, with en - suite WC and shower rooms. The rooms are decorated and furnished to very high standards, with English duvets to snuggle into at night. 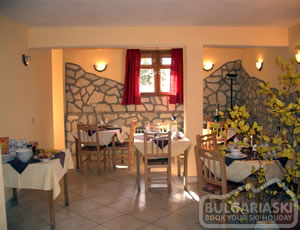 Each room has a balcony with a stunning view of the forest or the Rila Mountains. Ski and boot hire is available exclusively to our guests. We have purchased brand new skis and boots for hire so you can enjoy your skiing to the maximum, whether you are a beginner or an expert. Ski shuttle bus is available to take you to and from the slopes in Borovets every day. In addition we have a ski slope in Goverdartsi which is only 300 meters away. It features a nursery and blue/red slope. Ideal to brush up on your skills and mix with the locals rather than the crowds in Borovets. For your complete comfort we provide transfers to/ from Sofia airport and car hire services. *A brand new sauna is due to be built in 2007. This is the nicest and friendliest place I have ever visited. 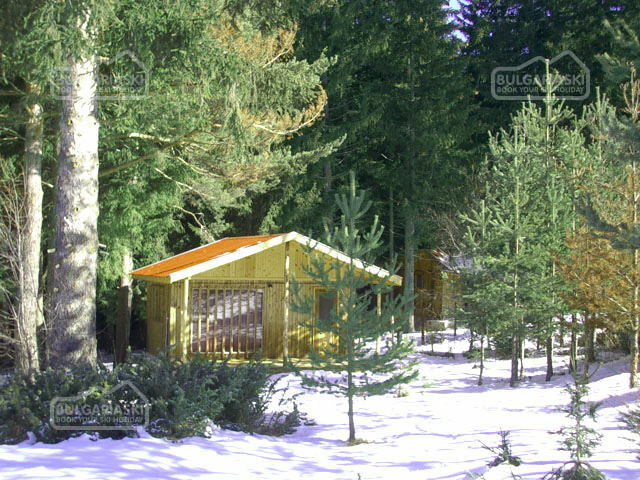 The chalets are immaculate with very comfortable beds (much better than my own!) plus we were able to control the heating which is always a good thing. Food was the best I have ever had abroad-home made and always delicious. We also received tea and cakes when we arrived back from a hard days skiing! Excellent value. 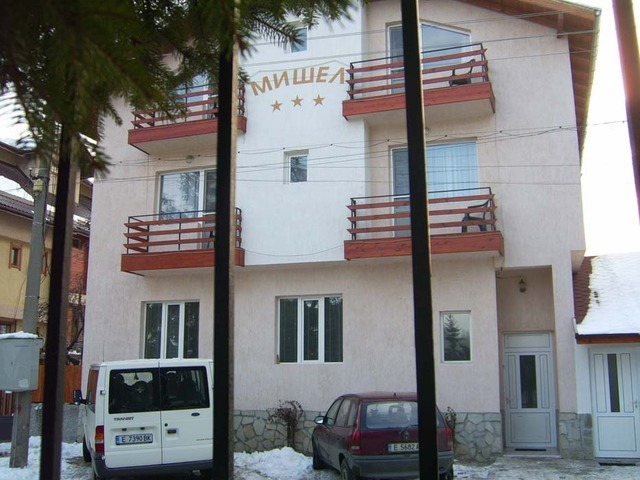 Please, post a comment on The Iskar Hotel.